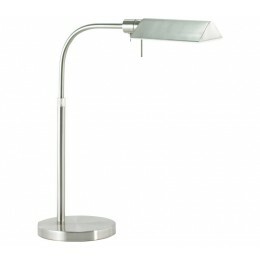 Tenda, a modern classic tent-shaded, adjustable reading lamp, stands aside a chair or sofa. 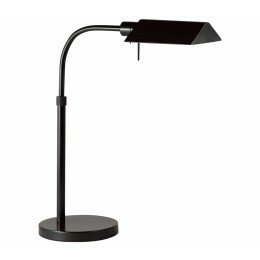 With its xenon lamp, Tenda is a perfect companion for reading a favorite book. The Sonneman 7004.38 Tenda collection Table Lamps in Satin Brass use Xenon light output and bring Modern style. This item is 15.5"H x 7"W x 14.5"L. The wattage is 75. The Sonneman 7004.38 requires 1 bulb (included). 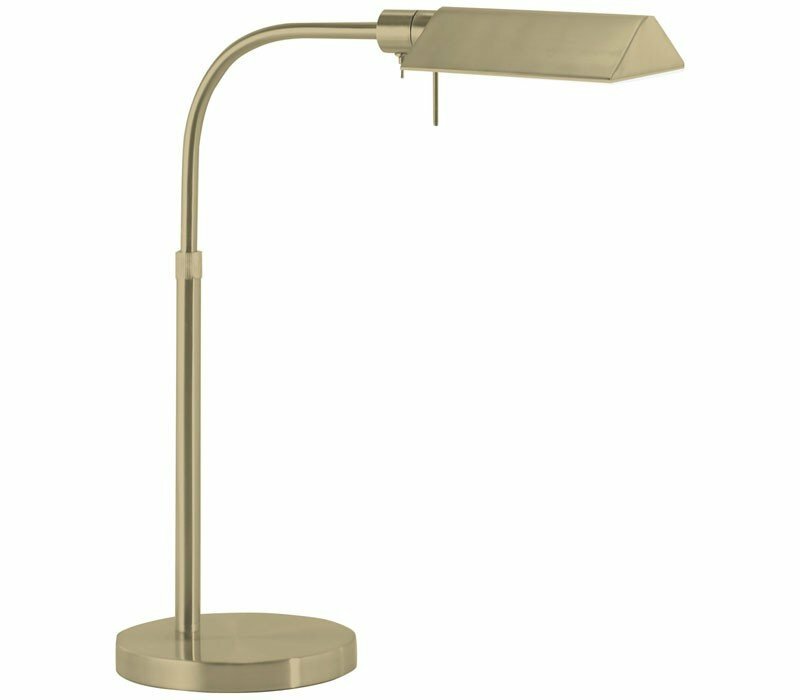 Additional Information: Shade-Satin Brass Shade; Control-High/Low Toggle Switch.